Hire us for all your appliance repair needs and you will not be disappointed. Thats a promise. With over 25 years of combined experience we are one of the best in industry. We’re on call 24/7 to react promptly to your HVAC & appliance emergencies. 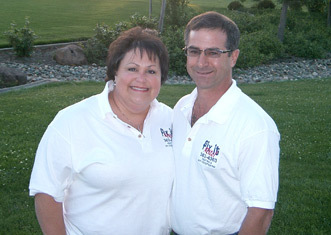 Fix-it Rite specializes in home or business appliance repair. 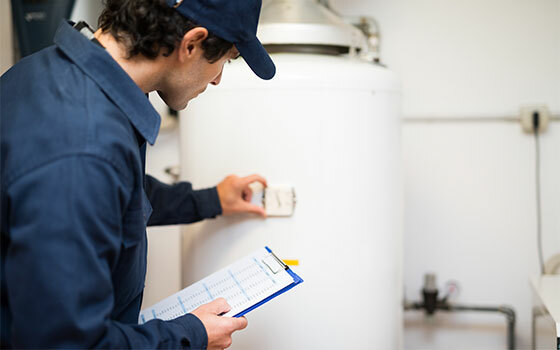 Whether it is appliance repair or installation, the skilled technicians at Fix-it Rite are dedicated to the appliance repair needs of the Folsom, Sacramento, Stockton, and Wilton areas. 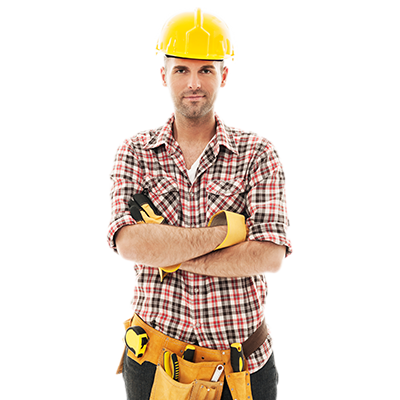 Fix-it-Rite maintains the highest standard possible for workmanship, and we guarantee all of our services. 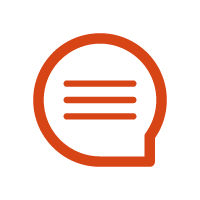 We operate with integrity and will tell you honestly if you are wasting your time or money. Save Time and Save Money! Our competitive rates are by the quarter hour, so you pay less for repair or installation services which includes all makes and models of appliances. 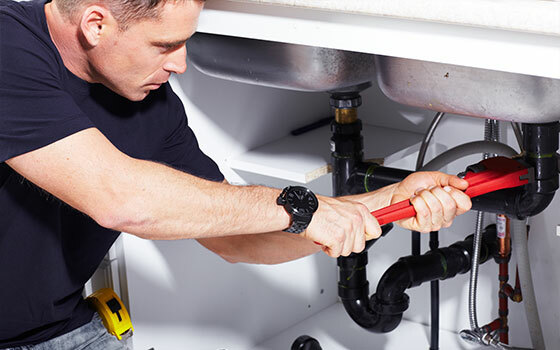 We also repair plumbing, electrical problems, and much more. Looking for a Professional HVAC service in Sacramento? 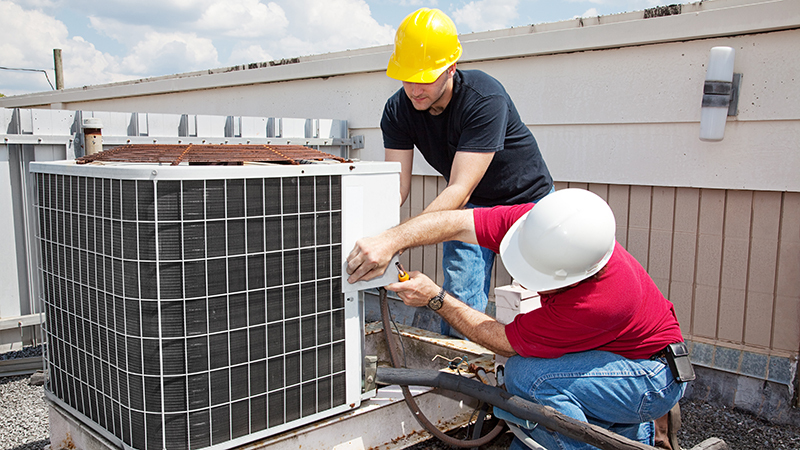 we offer wide-range services of heating, air conditioning, including installations, repairs, maintenance, HVAC duct cleaning, indoor air filtration systems. Moreover, It is really important to keep your air conditioning filter clean at all time to avoid health problem like Sinus Congestion. Our technicians at Fix-it Rite provide heating, air-condition services for residential, and commercial clients in the Sacramento area. 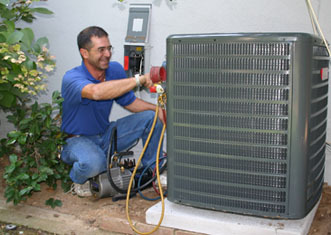 We focus on the quality of our services to ensure that your HVAC system runs smoothly all year long. If you have an appliance that fails in the middle of the night or an obsolete electronic machine that may need to be brushed up, Fix-it Rite can help. We offer prompt, same-day service on appliance repairs for nearly all brands available in the market. At Fix-it Rite, we carry most parts in our truck, so we can repair 95 percent of appliance issues in the first visit. 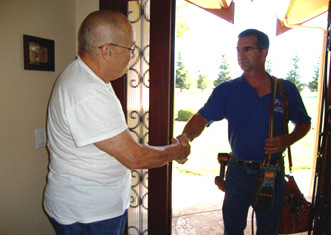 Fix-it Rite offers 24-hour emergency service on the weekday and weekend in the Folsom, Sacramento, Stockton, and Wilton areas. Call us today to schedule an appointment with one of the skilled technicians at Fix-it Rite! 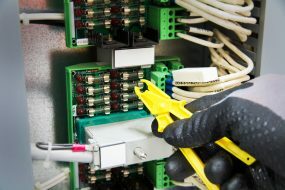 We are available 24/7 for emergency repairs to handle all the issues you need. If you have an emergency appliance or plumbing repair need, simply call our 24-hour emergency line below. Our family has years of experience and we are dedicated to your satisfaction, so we offer clear prices with no extra charges or fees. 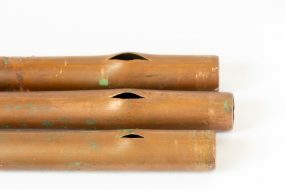 Serving the Folsom, Sacramento, Stockton, and Wilton areas in California, we can fix a glitch before it becomes a disaster. Fix-it Rite has been helping families and businesses with household repairs and appliance installations for over 20 years. You can count on us! Whеthеr residential or commercial, Fix-It Rite is соmmіttеd tо customer satisfaction wіth quality service. This guy never lets me down and tells me like it is. My AC was acting funny and he assured me he would handle it. Nice to know there are still honest businesses out there! Keep up the good work!! Our AC went out this week and we called Fixit Rite on Wednesday and Steve was able to come out on Thursday. Our compressor went out and needed to be replaced. He gave us three options and was knowledgeable and frank about all of them. Rather than try to upsell us on a replacement unit he gave all pros and cons for each. In the end we replaced the compressor rather than the whole unit which was half the cost. He was able to get it up and running the same day. Apparently it was still shaking more then it should last night and rather than waiting for us to call and complain he came back out this morning and fixed the problem. Now we have cool air and a unit that is quiet and doesn't shake. I was just impressed by how quickly he was able to fix the unit and that it wasn't about selling us on the most expensive approach. Looking for a Professional HVAC service in Sacramento? 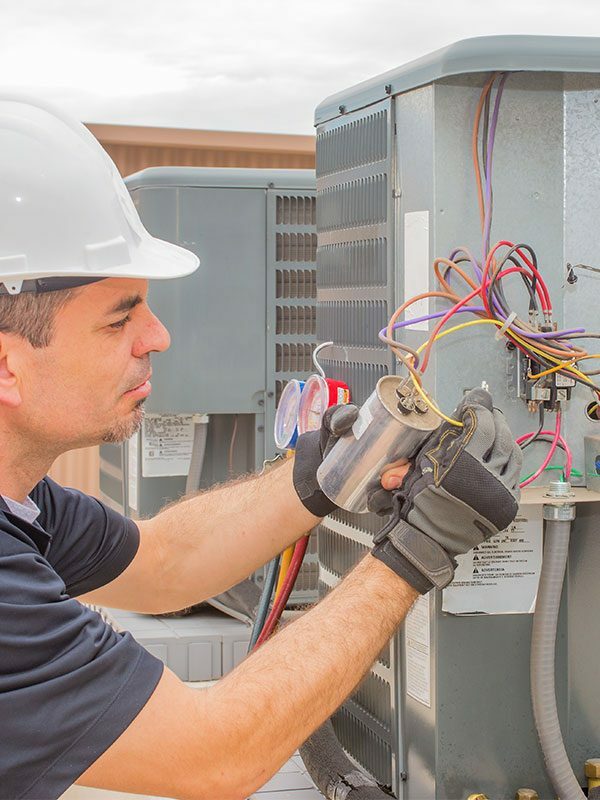 we offer wide-range services of heating, air conditioning, including installations, repairs, maintenance, HVAC duct cleaning, indoor air filtration systems.